Happy New Year everybody and wishing all of you a great start to 2012. I wanted to start the year by blogging for the man that made a huge change to all our lives. Steve hasn't been just visionary, he has been a remarkable man coming from a humble background having faced several ups and downs but had never given up. 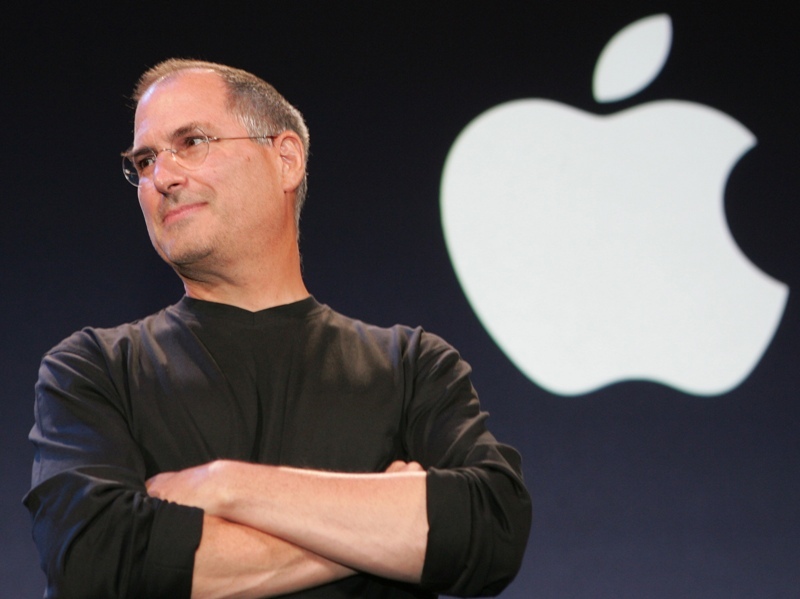 His belief in doing what he loves and making the best of everything has been Apple's most critical success factor. This evening we got the news that Steve Jobs has stepped down from his post as Apple CEO after having been on medical leave since January. In a commencement speech given at Stanford University in 2005, he spoke about his life, his career and his diagnosis with pancreatic cancer. His words, spoken six years ago, resonate strongly tonight. When I was 17, I read a quote that went something like: "If you live each day as if it was your last, someday you'll most certainly be right." It made an impression on me, and since then, for the past 33 years, I have looked in the mirror every morning and asked myself: "If today were the last day of my life, would I want to do what I am about to do today?" And whenever the answer has been "No" for too many days in a row, I know I need to change something. Remembering that I'll be dead soon is the most important tool I've ever encountered to help me make the big choices in life. Because almost everything — all external expectations, all pride, all fear of embarrassment or failure - these things just fall away in the face of death, leaving only what is truly important. Remembering that you are going to die is the best way I know to avoid the trap of thinking you have something to lose. You are already naked. There is no reason not to follow your heart. If you have the time, please get hold of Steve Jobs' biography written by Walter Isaacson, its a great book and must read for everybody in the tech industry. Truly inspiring!!! Your site is very interesting and important. I would like to recommend everyone to visit your site. Everyone can see your dedication in your site and interesting content. I would like to encourage you to keep writing further. Thank you for making this content easy to read and comprehend. I appreciate all the work you did on this and I am very impressed.